The long and storied history between per- and polyfluoralkyl substances (PFOA, PFOS, and PFAS), entities that used them, and the EPA, has a handful of twists and turns, that can be as confusing as remembering the actual meanings of the acronyms themselves. As far as contaminants go, PFOA in water is a relatively newer concept than other issues, but is something to watch moving forward. PFOA, the most notable substance of the family, was found to be a part of the manufacturing process of Teflon. The EPA sued DuPont in 2005 for failing to report a health risk to both humans and the environment. The company paid a $10.25 million settlement. Also called “C8,” PFOA has been detected in the blood of more than 98% of the general US population, though it is in the low sub-parts-per-billion range. Some of the highest levels were found in the Ohio River Valley, where 95% of the samples were found to be higher than the national average. The company that invented PFOA and PFOS, Minnesota-based industrial conglomerate 3M, stopped producing the substance in 2002. Since, there has shown to have been a steady decline of PFOA in the bloodstream of humans. 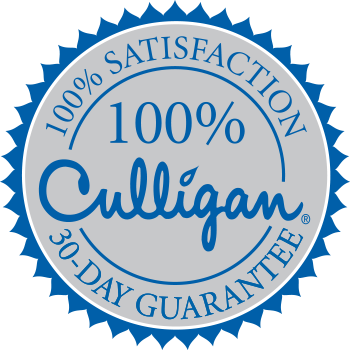 Call your Culligan of Tiffin and Fremont today to get a FREE water test and find out of your tap water contains PFOA-type contaminants.